Loving greetings to you in the name of our Lord. Hope you and your family are fine. Here we all are fine by the grace of God. We have lot of news since your visit. We got some ladies and put tiles on the ladies resting area. New admissions & their stories, since your visit January to this month. 03-02-18 at midnight she was wandering in the street. Public people inform to the police, some people were beat to her very much. Because public thought she came to stole the kids. Police took her in to the hospital. Doctor conformed that, the lady have psycho problem. That is why police took her into the Thanal. Now she is taking psychiatric medicine. She is from Andra Pradesh (North India). We got 2 ladies. One is Bhandhana (45 yrs) and another one is Kamala Devi (50). 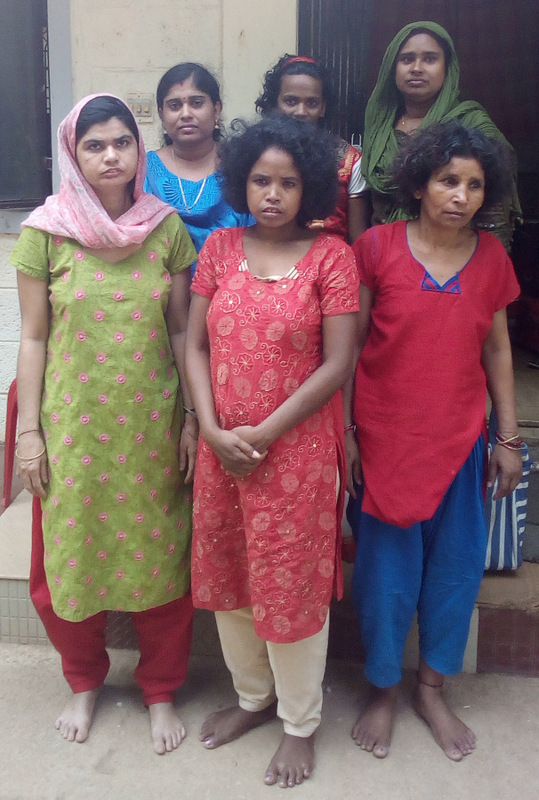 We got these two ladies from the government Ladies Orphanage (Mahila Mandhiram).This orphanage does not have facility to keep psycho patients. They gave first aid and took two of them into here in Thanal. 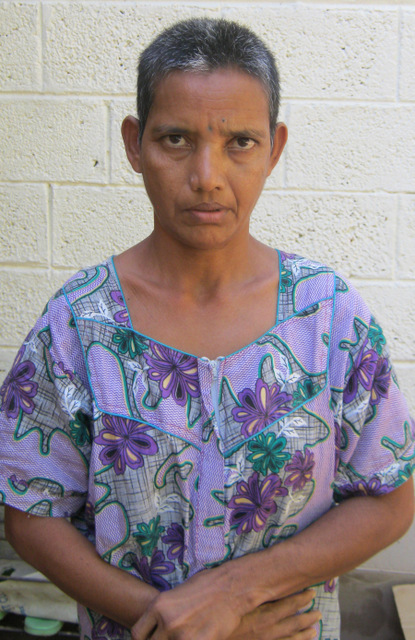 She is from west Bengal (North India).She is a psychiatric patient. She wants to go home, but she does not know the home address. She never sits, always she use to walk and run here and there. Two times she run away from the Thanal, when gate was opened. We got her after long hours back. Now she is here in the Thanal when the effect of the medicine gone again she make problem. She is from Maharastra(North India). She does not know about her home address. She is very healthy but very lazy. Bathing, brushing, eating, walking etc... We have to push her to do. 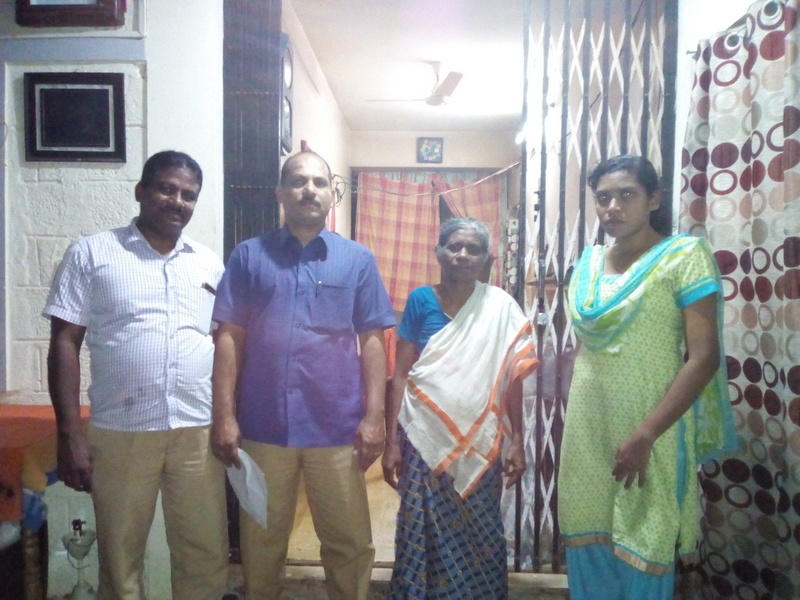 We got a lady her name is THANKAMMA (70yrs) . She is malayali (Kerala TVM).She was wandering in kattakada town area. 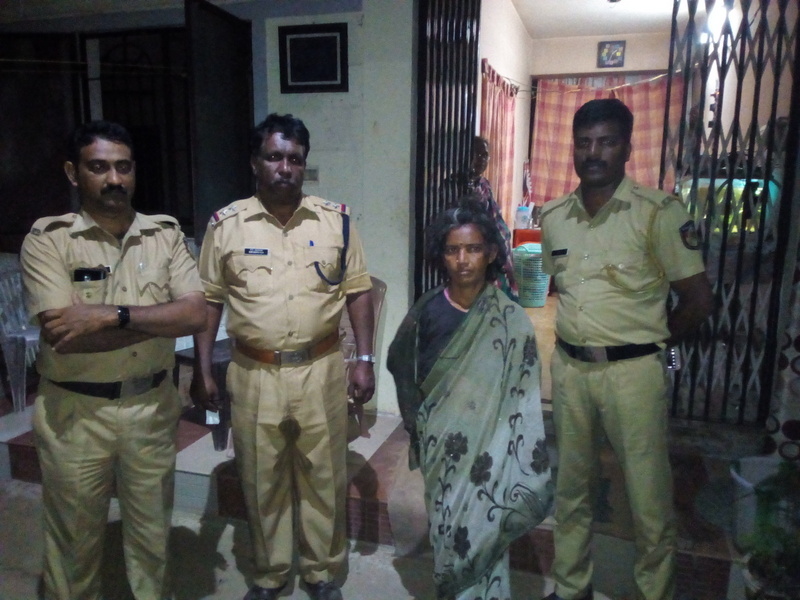 Police found her and they took her into Thanal. She does not have psycho problem, she is an Alzheimer patient. Police pass her photo to all local police stations. These grandma children gave missing case to their local police station. So easily find out she is in Thanal. Now is safe with her daughter. 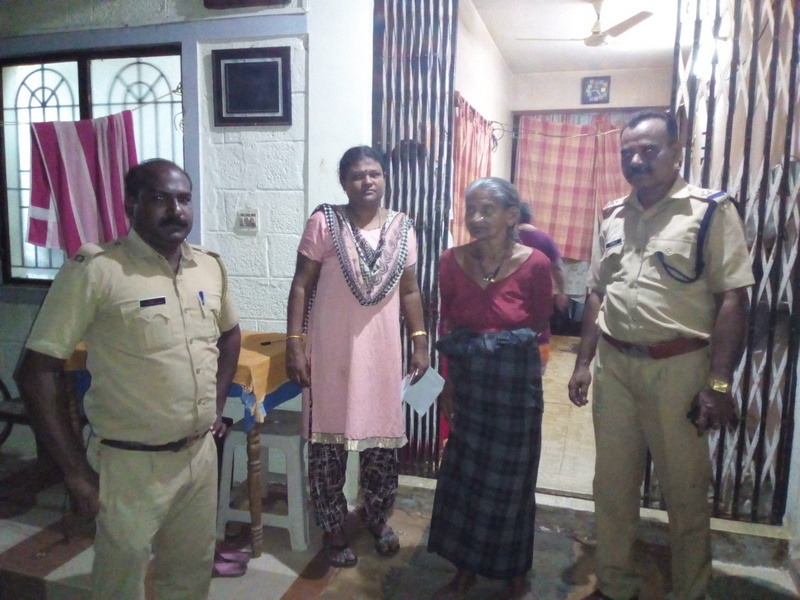 We got a lady, her name is SARASAMMA (65yrs) she is malayali (Kerala TVM).she was wandering in the Kattakada Street at night. 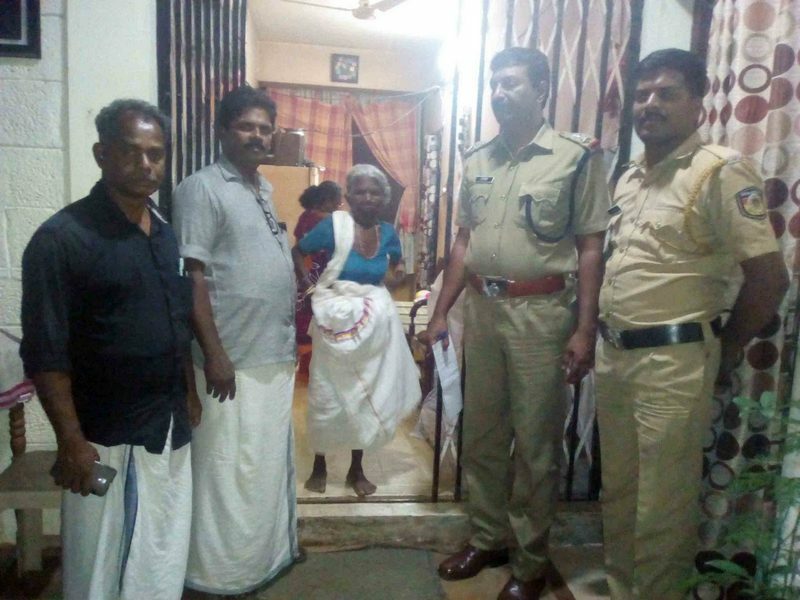 Police took her into Thanal, She is not a psycho, she have Alzheimer problem. She is not like to share about her identity. Because she doesn't wants to go home. Her story: - She said, her daughter and grand child were beating every time. One day her grand child was beat to her very much, and locked house and went out. She was sitting outside of the home because the home was locked. One of her neighbor lady suggested that "why you suffering everyday, go any orphanage, you will get peace” that day she leave her home before her daughter and grand child reach home. Still she staying here still didn't say her address. Now she is not in good health. She use to passed toilet in the bed, resting area, dinning hall sometime used to throw here and there and eating plate. We got a lady; her name is PARASHU (70yrs). 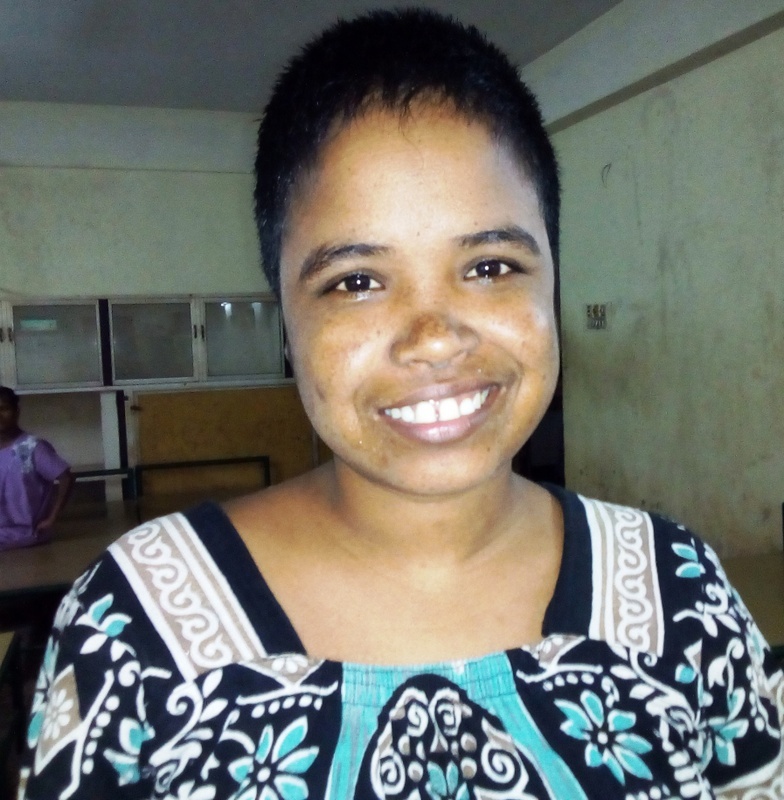 She is malayali (Kerala). In 25-10-2018 at 9.30pm she was wandering in our neighbor place. 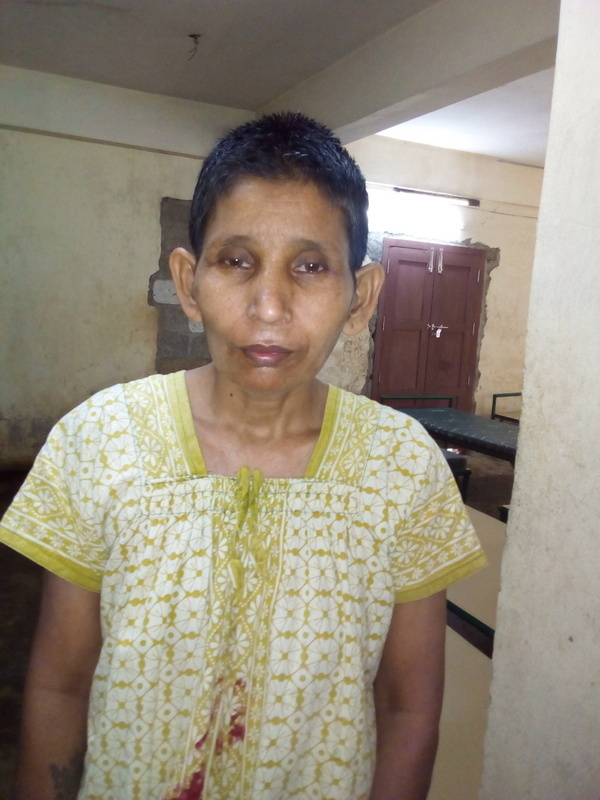 Police took her into Thanal.She is psychiatric patient. She didn't say about her identity. Her son gave missing case to his local area police station. So, they found in Thanal. In 30-10-2018 her son came in to the Thanal took her back to home. 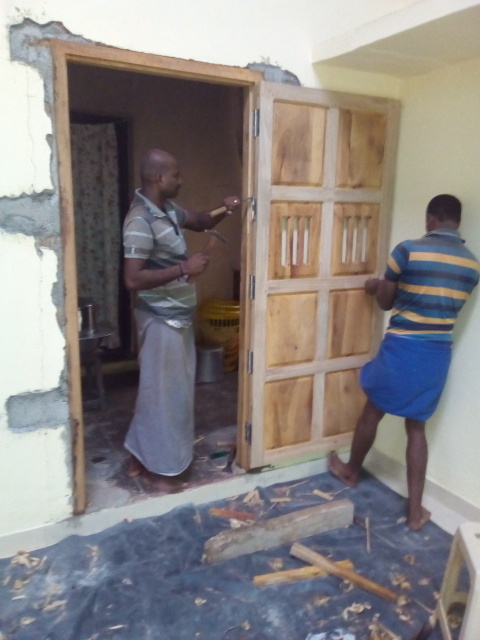 In the month of March we made two wooden doors. One for between dinning hall and ladies resting area, we replace near bathroom old window portion, the door is little big. Another door is between dinning hall and main passage. We replace the old door portion. 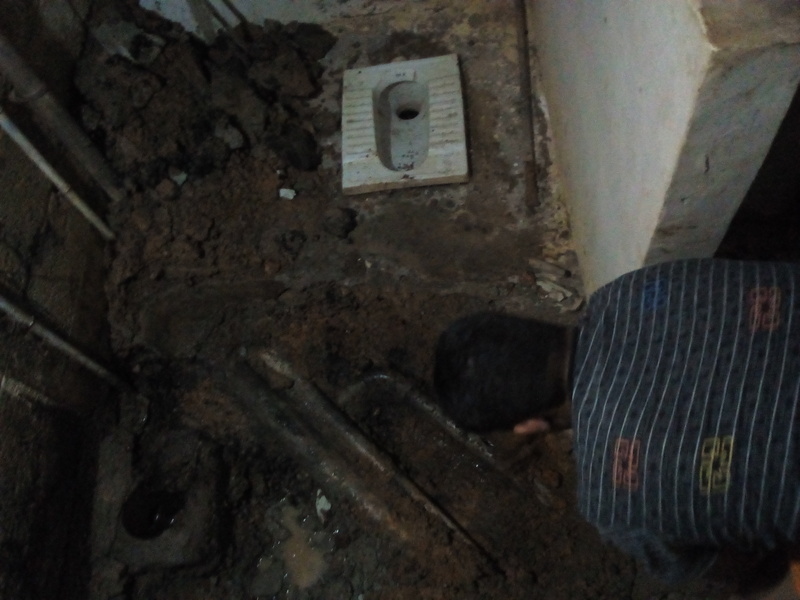 June:- This month done maintain work in old toilet and bathroom, Because there got drainage problem. 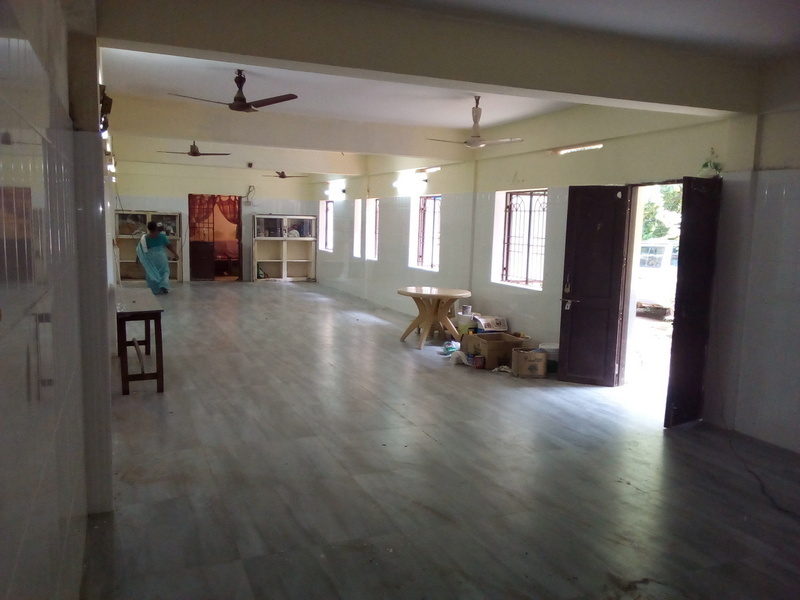 Presently we don’t have the kitchen that is why we went Thanal Architecture Koshi Alex to approach an extension kitchen and its storeroom. Kitchen plan area is slope and down portion around 10ft depth, that is why we don’t like to fill mud and waste the area. Better idea is down slope area make as cellar room. 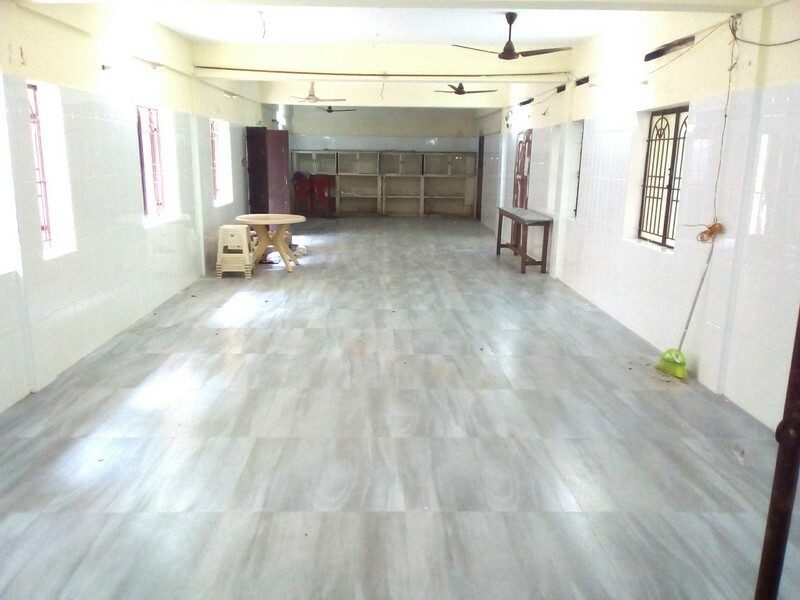 In future we can use as a staff room and upper portion can make kitchen and its store room. 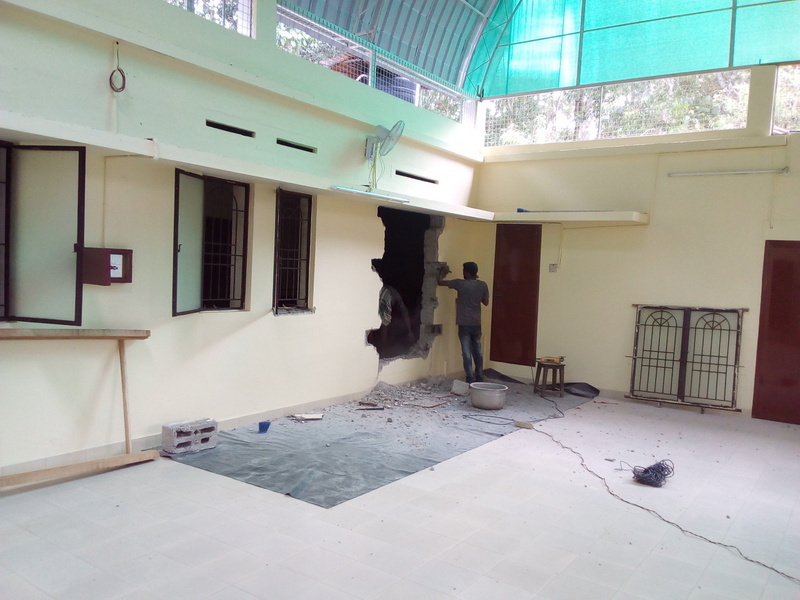 So we can get our kitchen and storeroom as parallel to our building. That is why estimate become high i am attaching estimate copy also. I got high fever. Shanil took me into the hospital at night, got admitted that day in the hospital.29th got Stomach pain and vomiting. 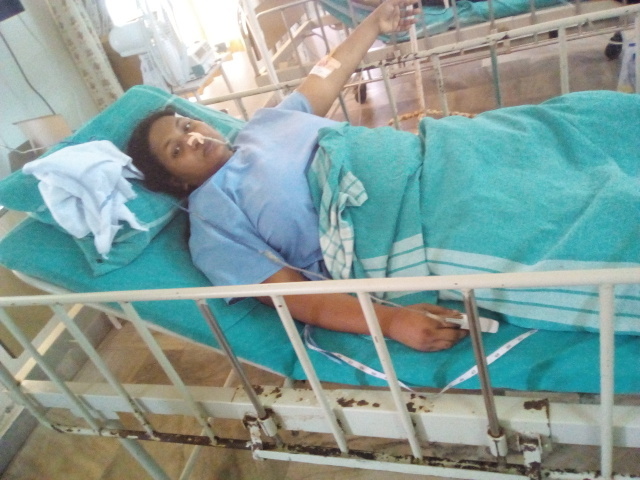 In which hospital I was admitted there is no Gastrology, that is why referred to another hospital, so I went 29th night to medical college hospital, they found that I got swelling on Pancreas. 30th I got serious so the admitted five day in ICU, after five day shifted in the ward, after 11 days I got discharge. Again October 10th at night 11pm vomit again, around 11 times I vomited. Next day again I was admitted in the hospital. Scanning result found that I got infection on Pancreas. After 10 days treatment I got discharge. Now I am ok.
1. We would like to make 10 centimeters height for ladies bed, because very difficult to wipe the floor everyday. 2. Still didn't open ladies new toilet, because still septic tank inner area didn't plaster. 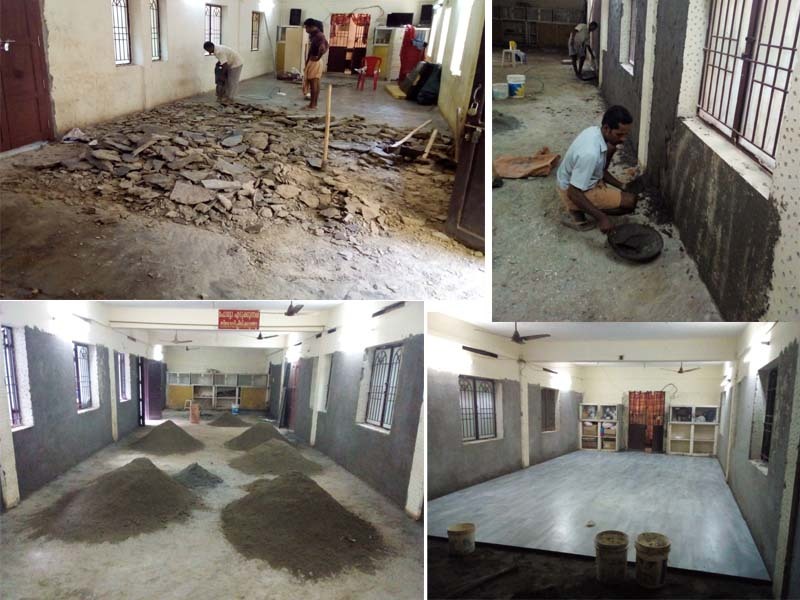 Raining time septic tank filled with ground water, that’s why we have to plaster inner area of septic tank, otherwise it will not work systematically.